Teachers often ask us to recommend books that promote a positive classroom culture. Below are some wonderful read alouds that can help children learn to take care of themselves, take care of others, and take care of their classroom. Children’s Literacy Initiative calls this the Power of Three. Melena wakes up ready for a fresh start. Yesterday’s mistakes, like leaving her toys out for people to trip over, are forgiven, and she’s determined to have a good day. 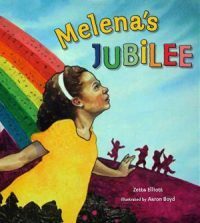 She tells her grandmother that she feels “like the first page of a brand-new book.” As she plays with her friends, Milena thinks about consequences, makes good choices, and celebrates the chance to be her best self. 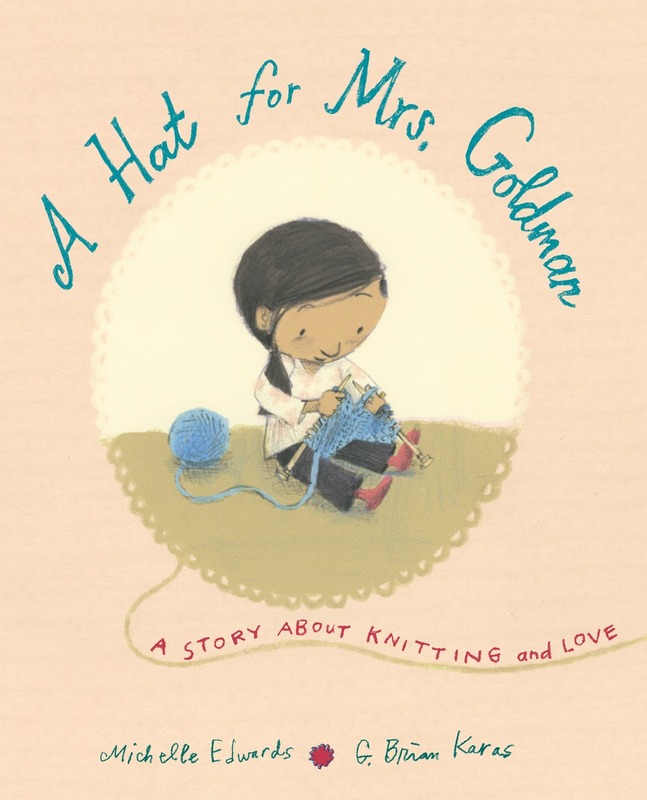 Among the most wonderful stories about kindness that I’ve read this year, this book shows a young girl’s efforts to knit a hat for her beloved and bareheaded neighbor, Mrs. Goldman. Despite Sophia’s hard work, the hat ends up full of holes. Sophia knows that she can’t give up, and draws on creative resources encouraged by Mrs. Goldman to figure out a way to create a spectacular – and functional – hat. 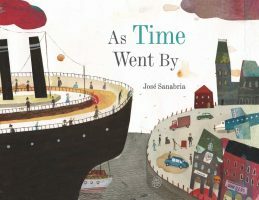 Though the connection between a classroom and a steamship might not be immediately obvious, this is a story about claiming and creating space that nurtures and sustains a thriving community. The giant ship begins its life as a luxury liner, becomes a fishing ship, and is eventually abandoned, providing the perfect settlement for a group of homeless people who value and lovingly tend to the vessel.